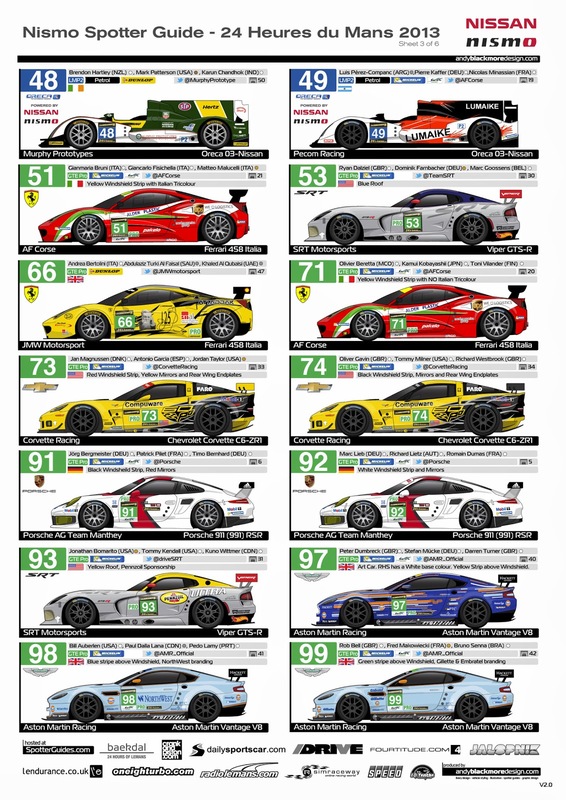 Le Mans is upon us. 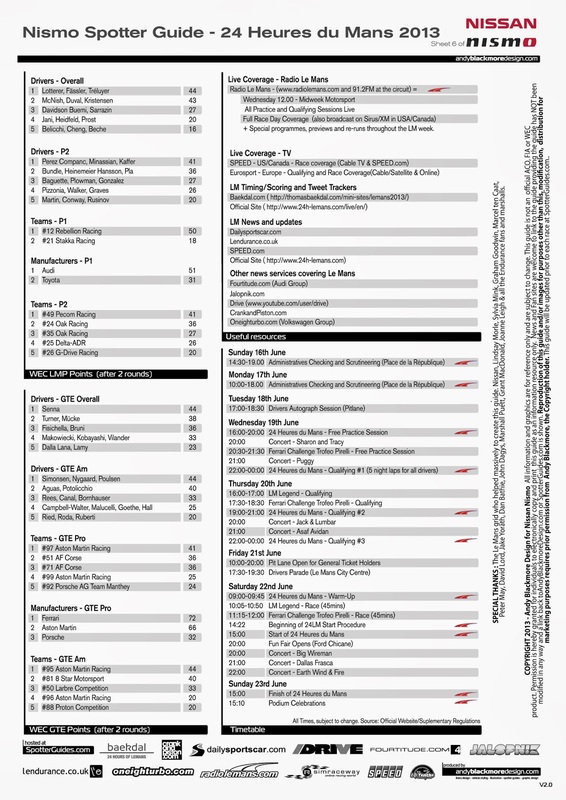 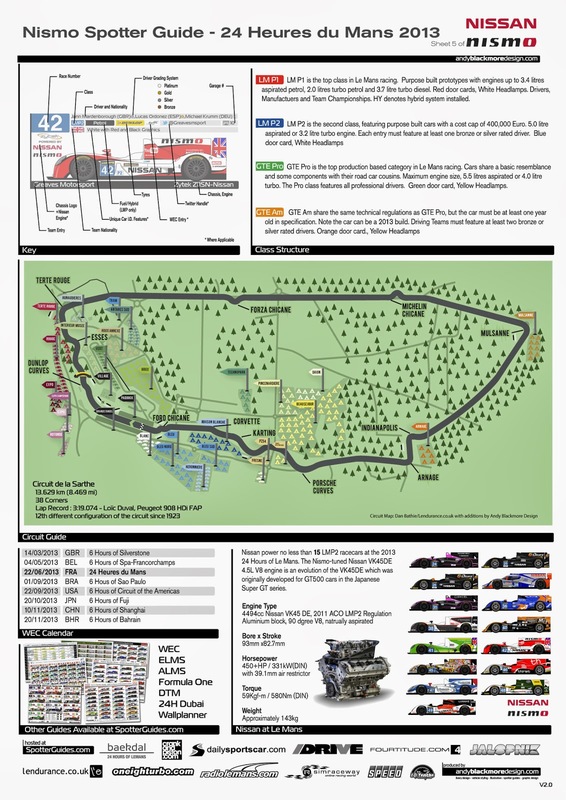 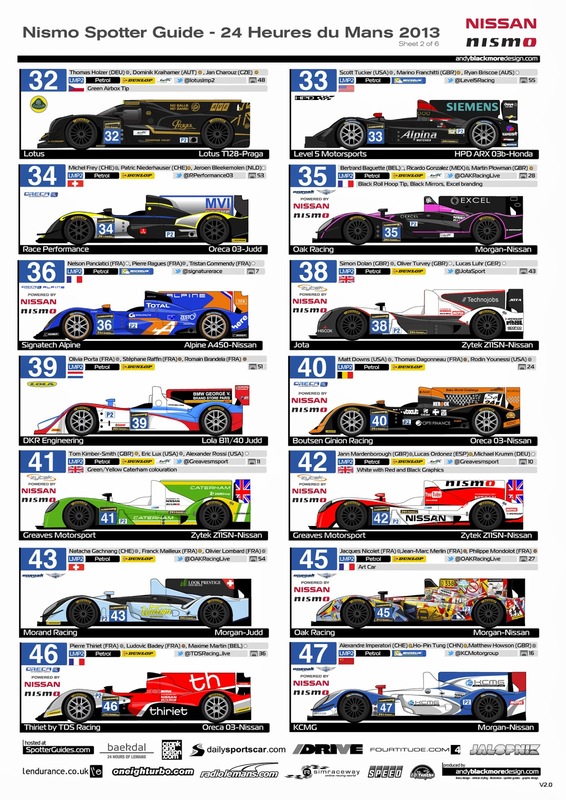 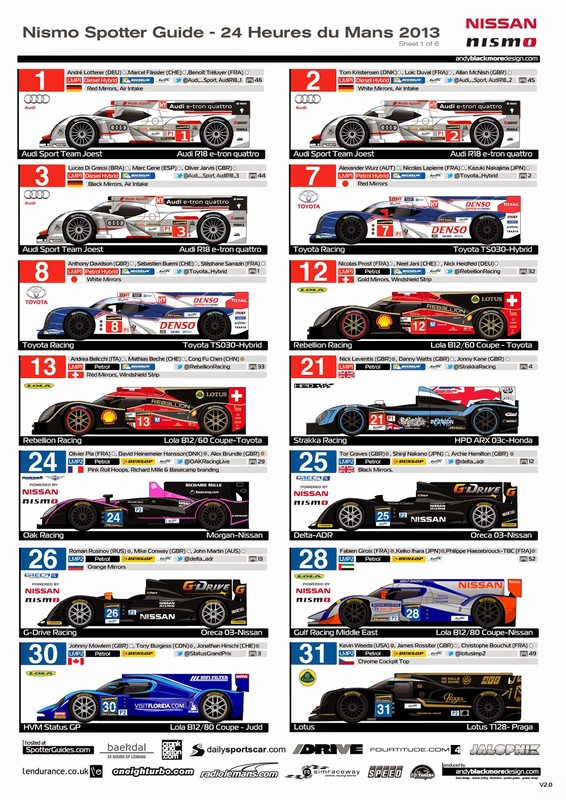 Here is our complete, downloadable, guide to Le Mans with images and details for every car, every driver, a track map, timetable and a guide to the various classifications of cars racing in the 24 Hours of Le Mans. 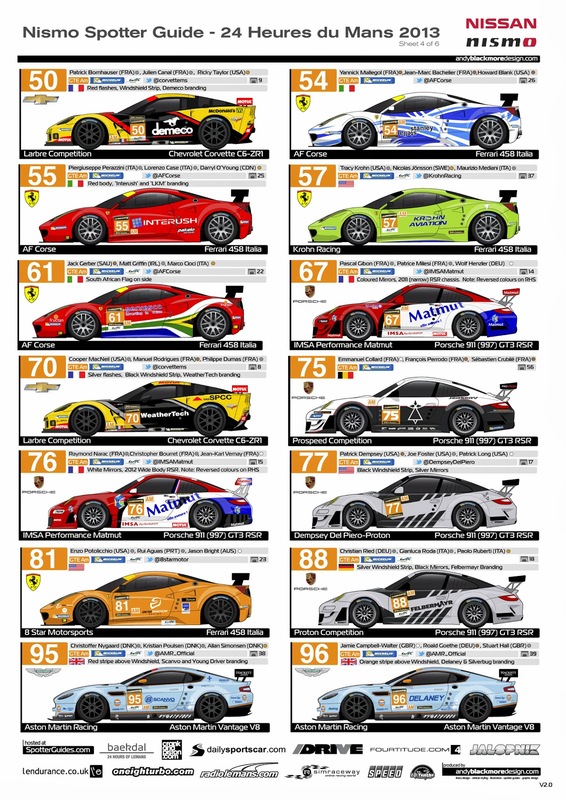 Each page is a hi-res jpg image and can be downloaded and viewed on smartphone, tablet or PC.